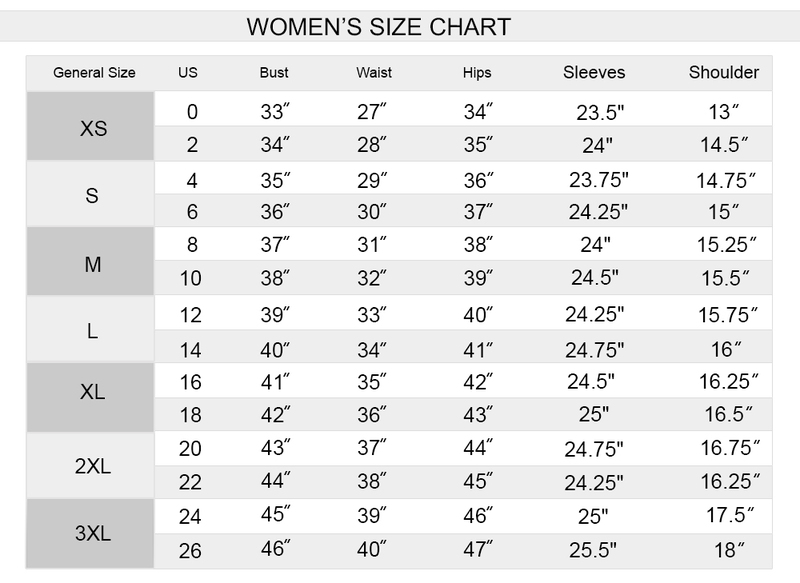 There are a lot of people who are found to be crazy about the celebrity clothing and tend to look forward towards having hands on the best looking clothes every now and then. 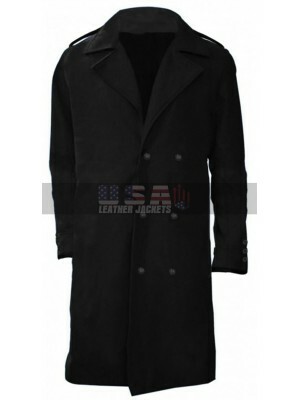 This coat is also a great choice to go for and has been finished using the best looking lose style. 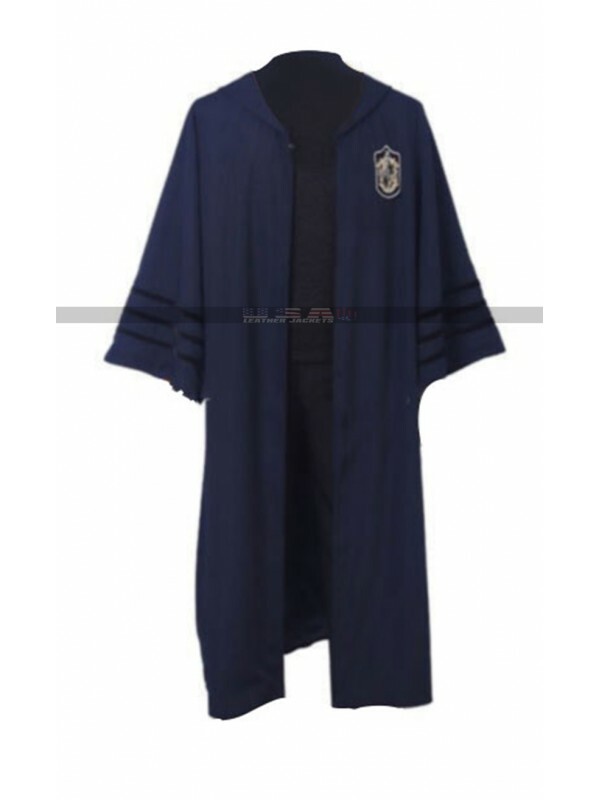 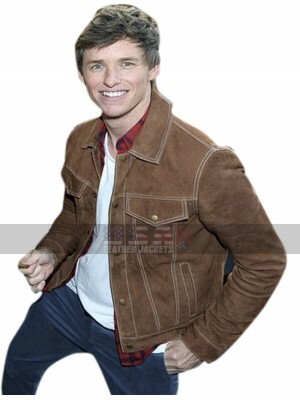 The Newt Scamander Hufflepuff coat features a draping look and has been made using the blue colored material looking appealing at all instances. 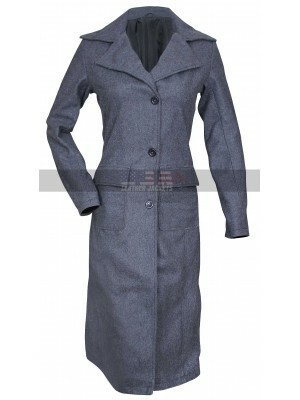 This coat has an inner of viscose and is offered as a choice between two differed materials being satin or woolen material. 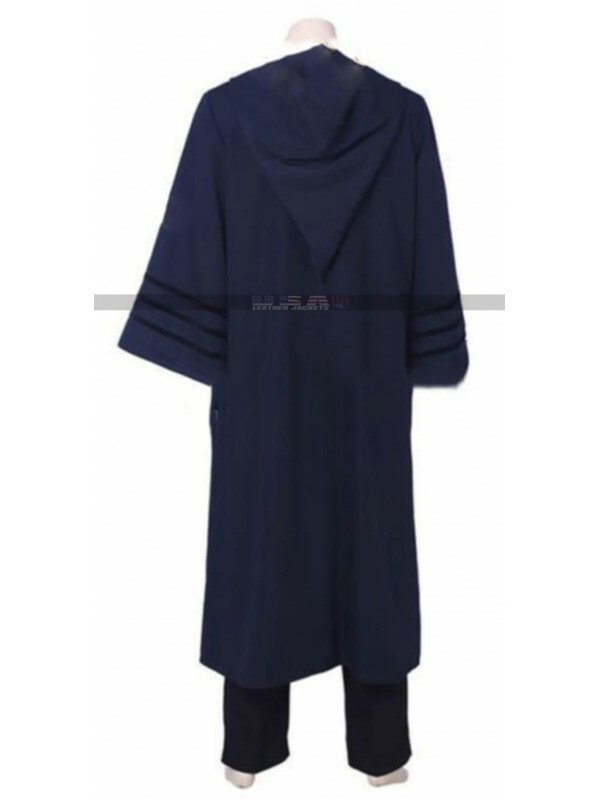 This coat has been provided with the front open layout and the sleeves in full length, also there is a logo at the front on the chest side which makes the outlay pretty appealing and interesting to go for. 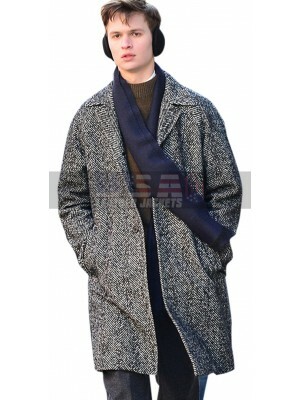 This coat has a long length and neatly finished durability makes it a perfect piece of attraction to go for and have hands on. 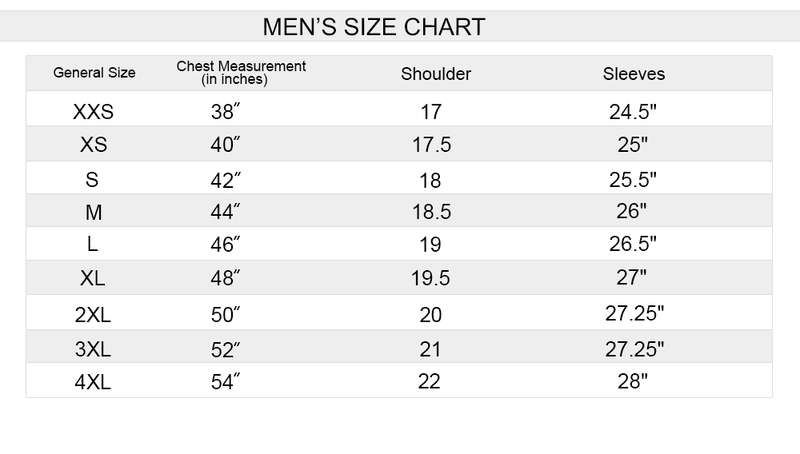 This coat has been manufactured using a variety of sizes and the buyers may choose whatever size they like without a doubt. 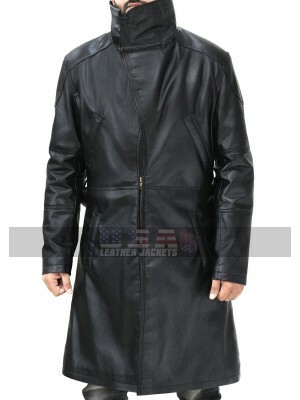 This coat also has a hoodie at the back and may be worn on all kinds of causal instances.